Reays fleet of luxury coaches is perfect for corporate hire and we are well versed in providing high profile transport for VIP clients. 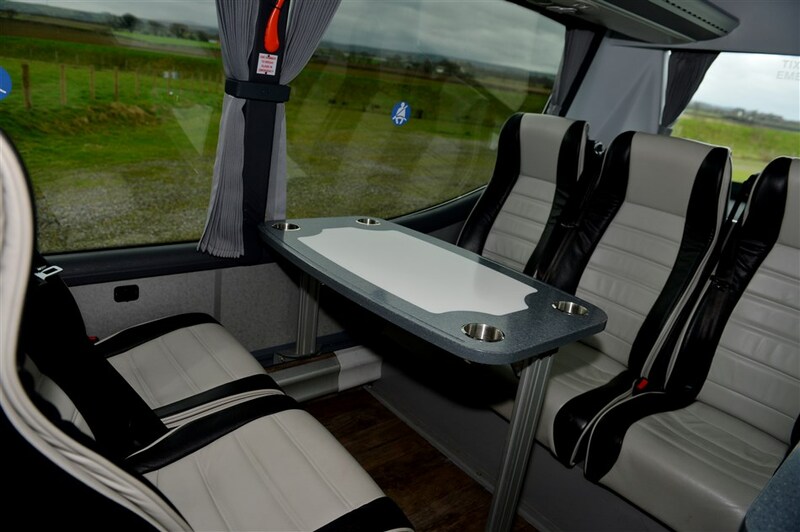 We pride ourselves on the quality of our coaches which offer a luxury coach travel experience. At Reays we recognise that when providing transport for a corporate event, the image of the company is reflected by the quality of the coaches used. Thats why we dont just strive to meet your expectations but exceed them by ensuring a close attention to all the little details and by delivering a fantastic service experience. If your business has ad hoc requirements, such as corporate days out or team building exercises Reays can provide you with everything you need to make the day an unrivalled experience. We can help organise any element of you corporate day or event, including tickets, activities or accommodation depending on your individual needs. Our team are on hand to advise on our fleet of vehicles, travelling times, routes, hotels, venues and other places of interest as required. Just give us a call.